shed and what you require to store. 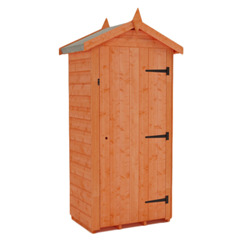 Find out more about our Single Door Storage Sheds range. When space is at a premium, it’s crucial to find garden storage that will keep your items secure without taking up too much room. Luckily, we have the perfect solution: single door sheds. 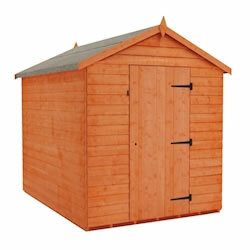 Giving you easy access to your tools, these sheds will keep everything neat and tidy whether you want one that is tall and narrow or a little bit wider. 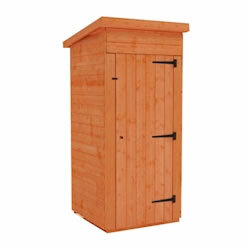 All of our single door sheds are made using quality timber to ensure durability, with no cheap materials in sight. These buildings are made to last, and will withstand the variations of British weather perfectly. 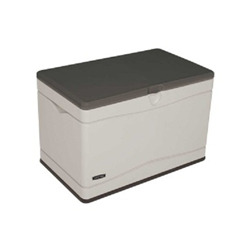 We also supply smaller storage boxes that will house tools and garden equipment safely if space-saving is the name of the game. 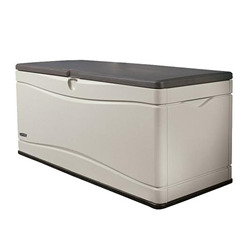 Just as strong and durable as the wooden sheds, these high-density polyethylene boxes are weather and waterproof. No matter how big or small your garden, you deserve a space to store your garden goods, safe in the knowledge that they will remain in perfect working condition. 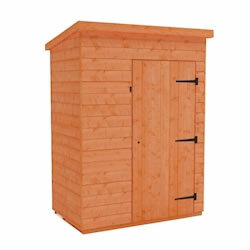 We can deliver your shed or box to you within 18 days of purchase.